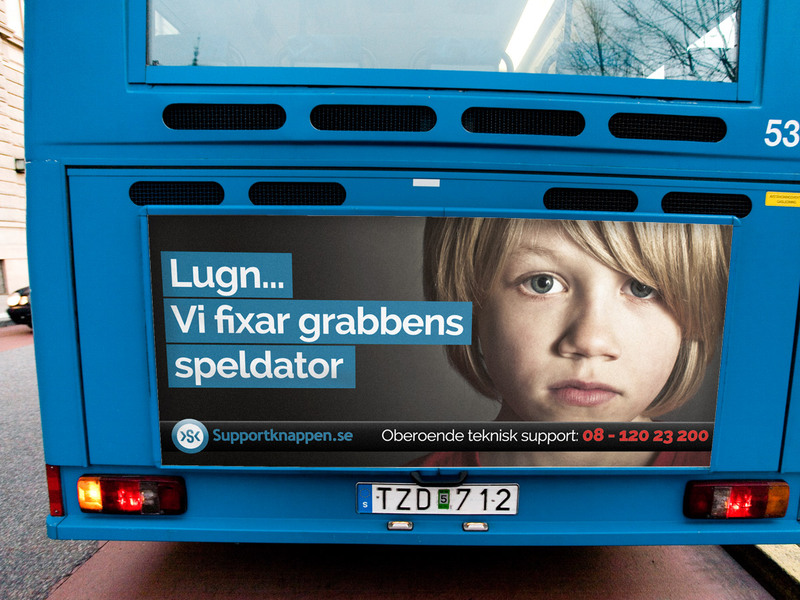 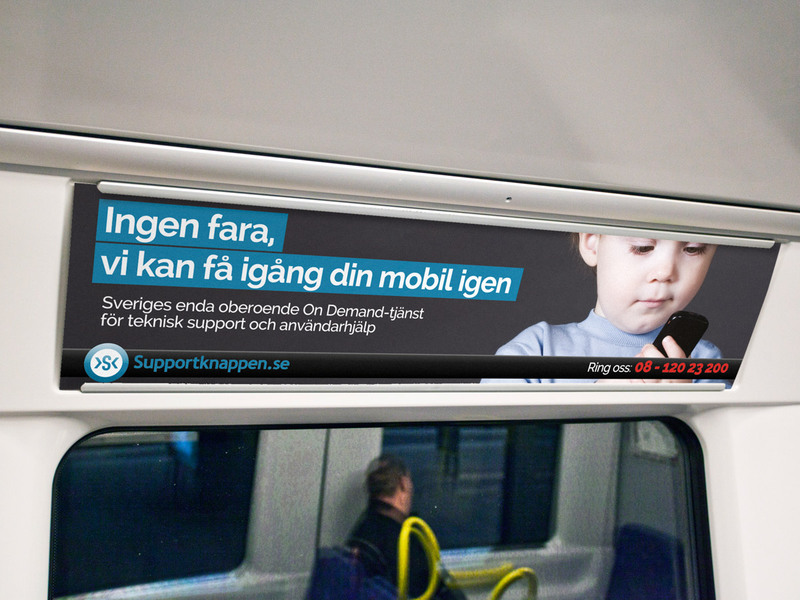 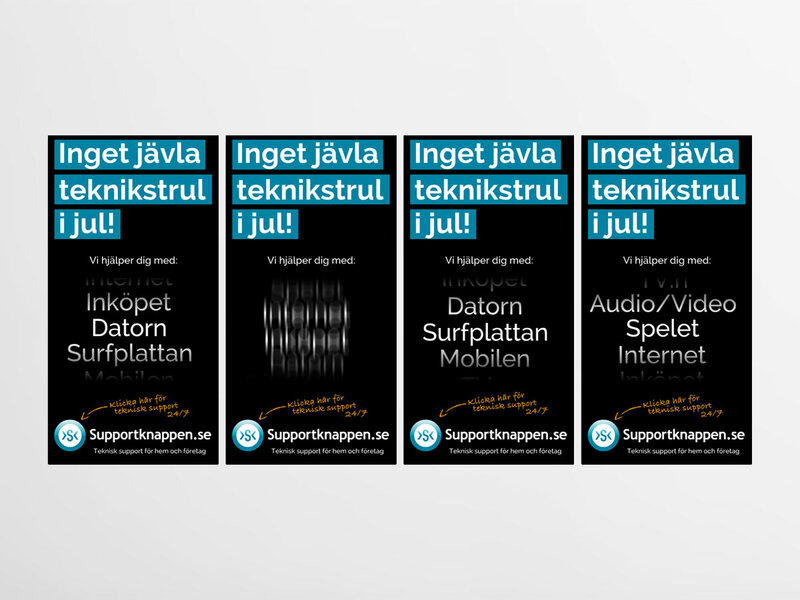 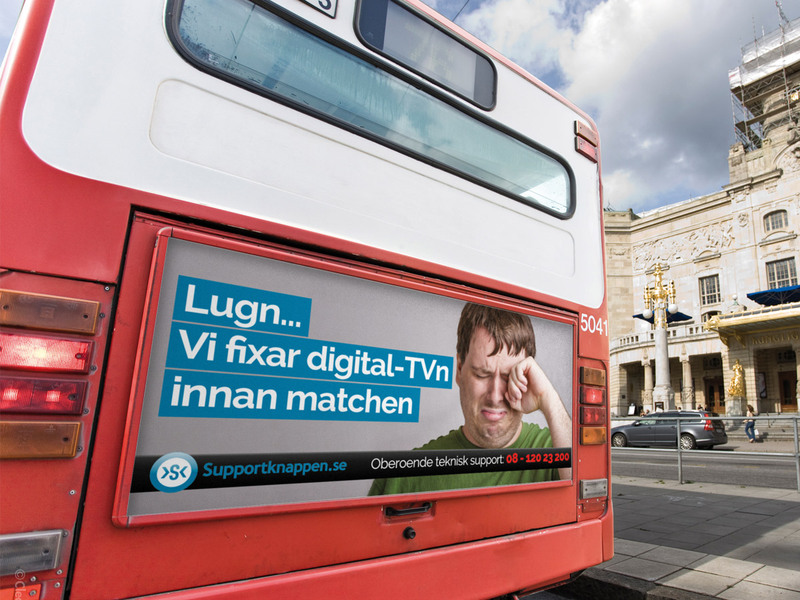 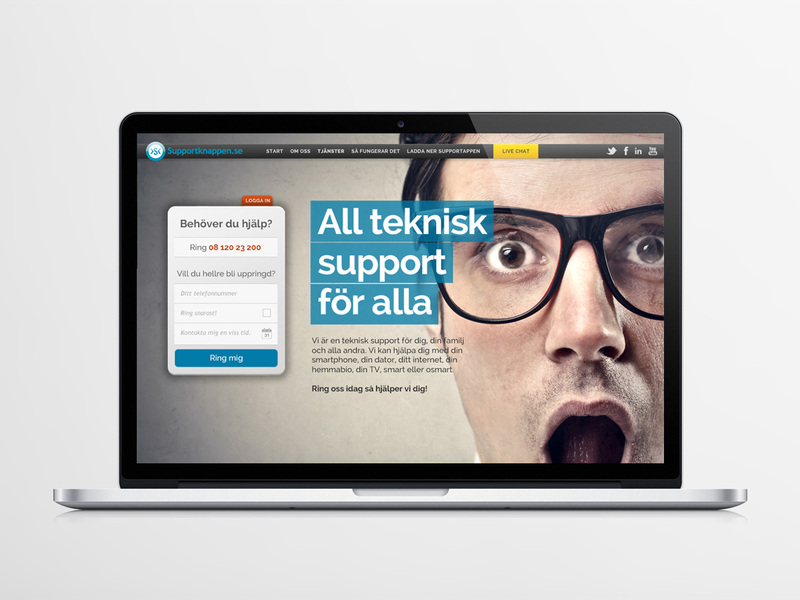 New website and communication concepts for technical support company Supportknappen.se. 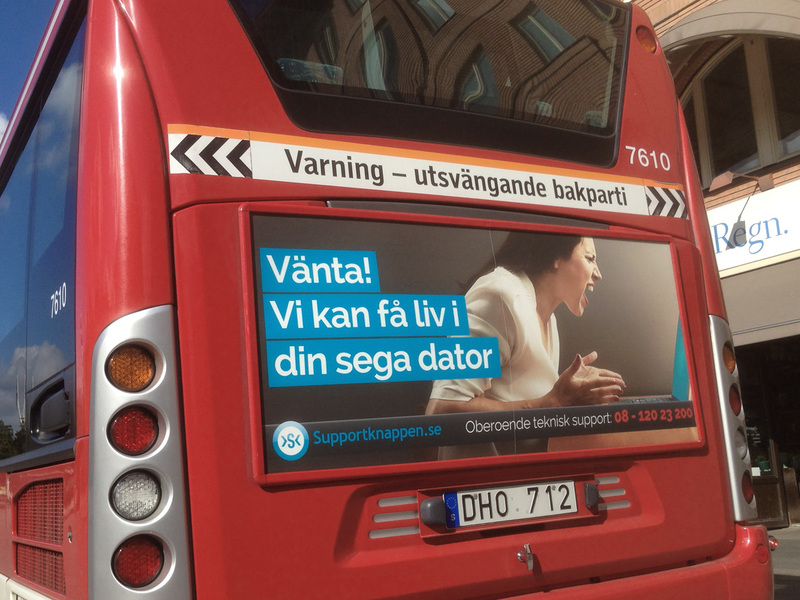 Our starting point was the everyday problems faced by tens of thousands of Swedes every year. 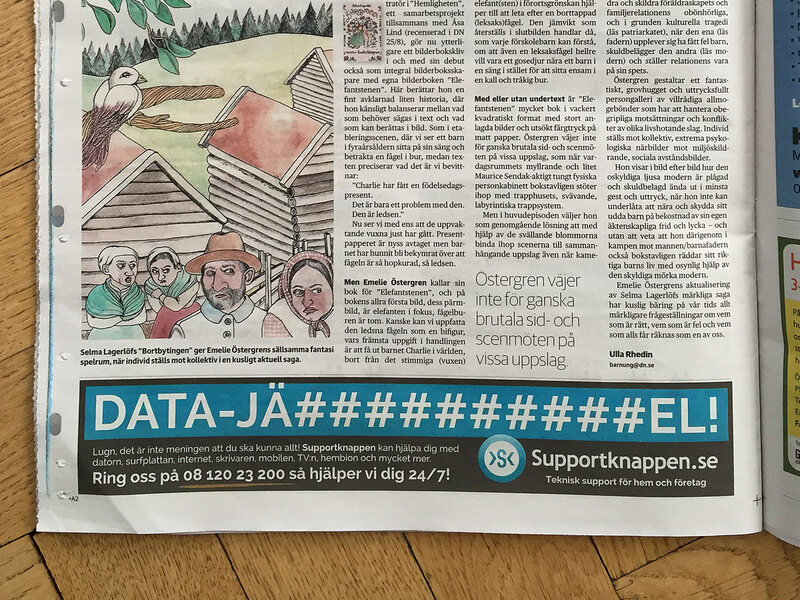 We simply answered their prayers. 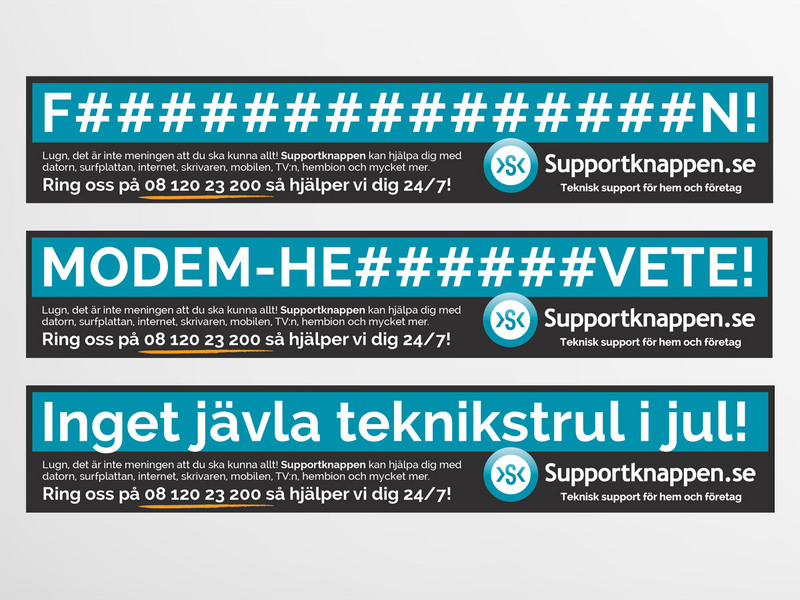 The campaigns ran in print, outdoor and online.